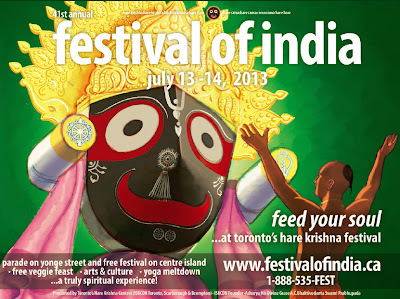 Volunteer Opportunities at The 41st Annual Festival of India July 13-14, 2012 ~ The Toronto Hare Krishna Temple! With summer in full swing, the excitement surrounding the 41st Annual Festival of India (Ratha-Yatra) is growing as each day passes! The Festival of India has always relied on the power of volunteer efforts to make it the amazing success that it is today. Volunteering also means meeting incredible, new people while helping to make one of Toronto’s most astonishing summer events a reality. 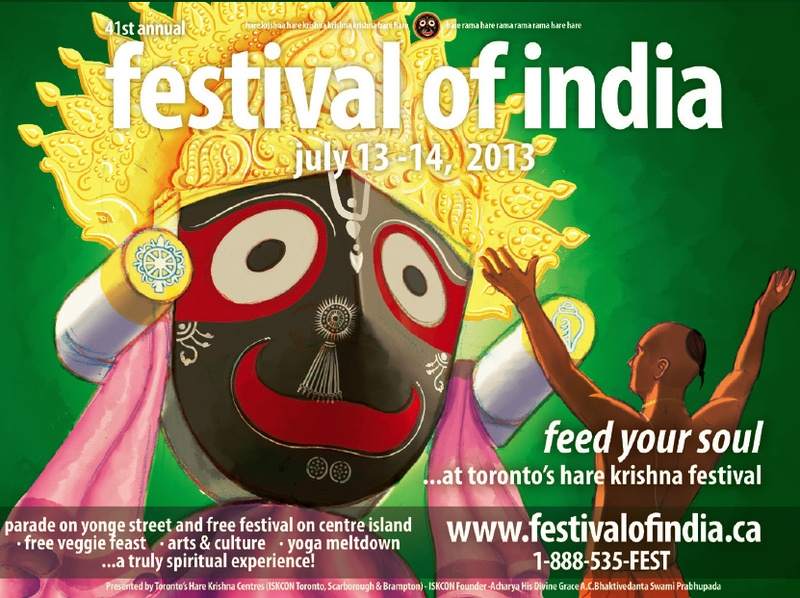 If you are interested in signing up as an official volunteer for the 40th Annual Festival of India, please visit http://www.festivalofindia.ca/ to sign up and one of our friendly Volunteer Coordinators will be in touch with you.